One of Fiji’s long serving rugby administrators Viliame Kanatabua will be laid to rest at his home in Lomaivuna, Naitasiri ,today. 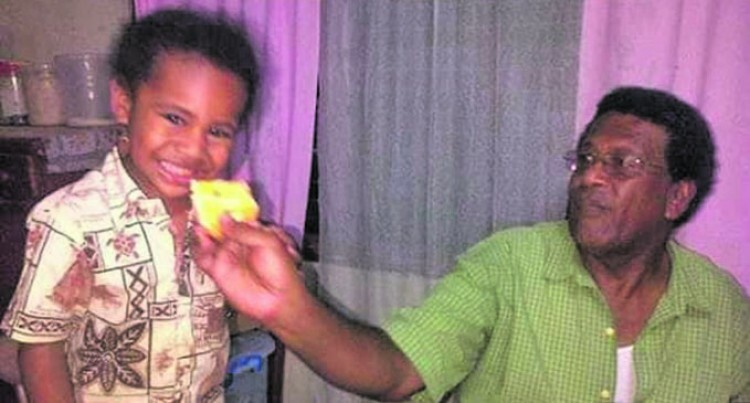 The former Naitasiri Rugby Union secretary and current Fiji Rugby Union match commissioner, died after a short illness at his home last Sunday. His daughter Noame Rabeni, the widow of the late Seru Rabeni, describes her dad as a great mentor. “He has always been my pillar of strength, advisor and fortress. “I wouldn’t have been where I am if it wasn’t for this great man. RIP Tua,” Rabeni said. Kanatabua 67, is survived by one daughter and his two favourite grandsons Josh and Seru Rabeni Junior. “He will be greatly missed by friends and families and most of all by his two favourite grandsons Josh and Junior,” she said.